I love JetBlue! 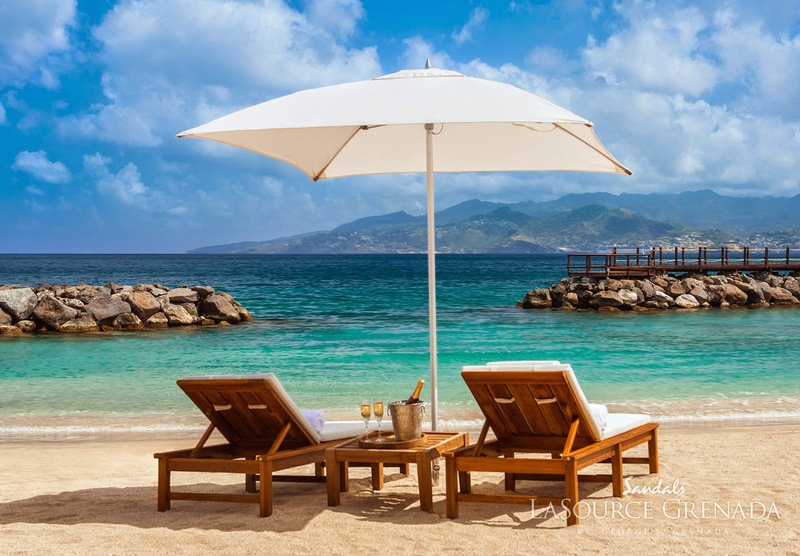 So naturally, I'm excited to share that my favorite airline has recently announced plans to expand their services to the beautiful Caribbean island of Grenada, home to Sandals La Source. 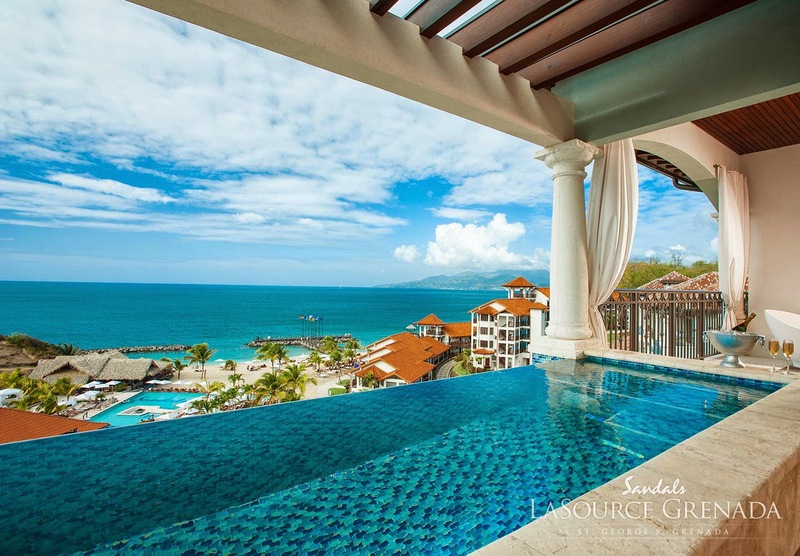 Adding this new flight will give travelers more options for visiting the famous Spice island. Those in the north no longer have to connect to late night flights via Miami (on American Airlines) or through Atlanta (on Delta). 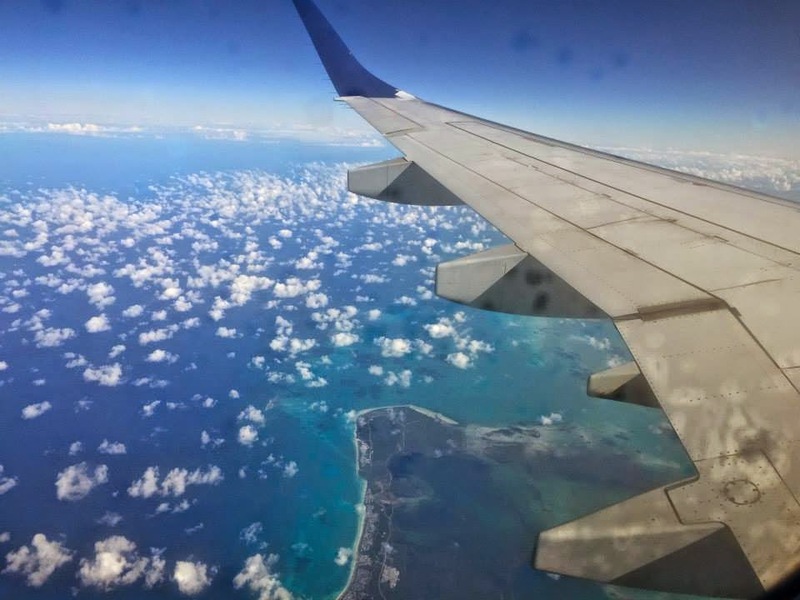 At the moment, Caribbean Airlines is currently offering non-stop flights between Grenada and JFK on Wednesdays and Saturdays, but JetBlue will bring more options to the table by offering non-stop flights on Sundays and Tuesdays. The Minister of Implementation in Grenada, the Honorable Alexandra Otway-Noel was quoted saying: "Grenada has seen remarkable growth in tourism thanks to a fresh marketing approach, an extraordinary new Sandals resort and a very resilient and committed tourism sector. Combine that with all the magnificent facets of our tri-island state and we have a winning formula. 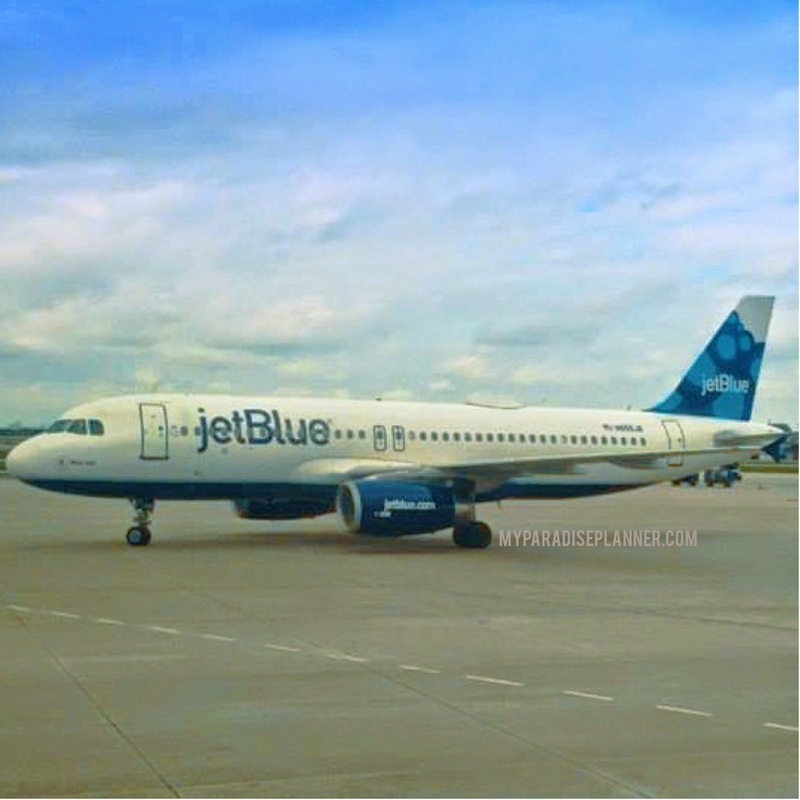 JetBlue is known to offer quality service and high standards, and is the perfect addition to our family. We are indeed very pleased to welcome the inaugural flight on June 11th to Pure Grenada, the Spice of the Caribbean."